Tracey Corderoy lives near Gloucester in the Cotswolds with her family and a host of lively, lovely pets. 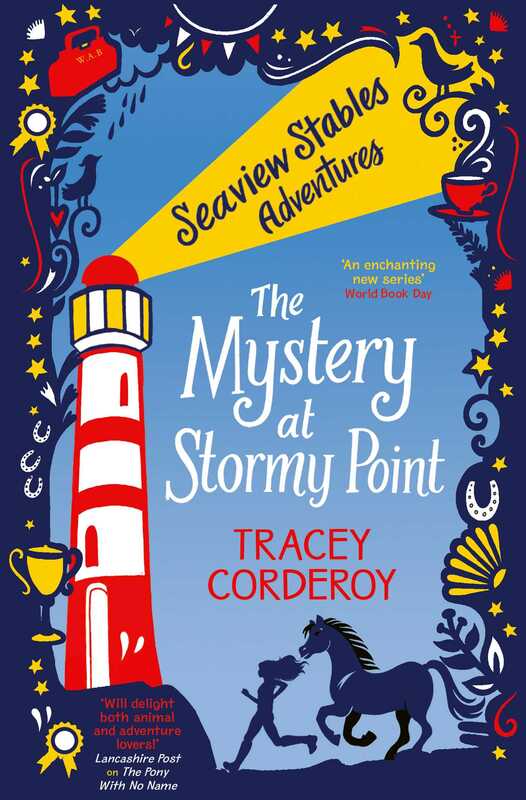 Once a trained primary school teacher, Tracey is now an award-winning children’s writer and has published over 45 books since 2010, including the Shifty McGifty and Hubble Bubble series (Nosy Crow). She loves visiting schools, libraries and bookshops, bringing her stories to life with bright, engaging events, and inspiring children to want to be writers too! Visit her website at http://www.traceycorderoy.com/.